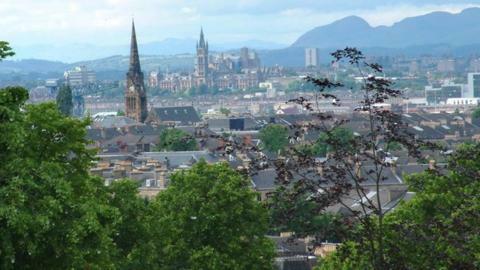 Glasgow has made it onto a three-city shortlist to be named as 2018 Youth Olympic Games hosts. The other cities are Argentine capital Buenos Aires and Colombia's Medellin, with the winner to be named on 4 July. Mexican city Guadalajara and Rotterdam in the Netherlands were left off the shortlist because of financial issues. This will be the third summer Youth Olympics to be held after Singapore hosted the 2010 event and Nanjing, China preparing for next year's event. The Youth Olympics has three age groups; 14-15 years, 16-17 years and 17-18 years.